Okotto is a web services company that aims to make the internet a better place. And what better way to do this than being an early adopter of the most groundbreaking invention of the decade, Bitcoin. We are happy to say that we accept Bitcoin for all our services! 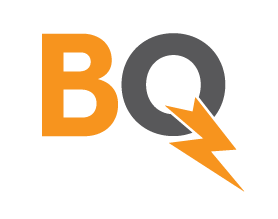 From Web Hosting to Web Design & Development, if you’re in the market for a new website and you’re ready to boost your online presence, we’ve got your back! We believe in working with our clients rather than just for them, that’s why we will always strive to ensure you’re over satisfied! 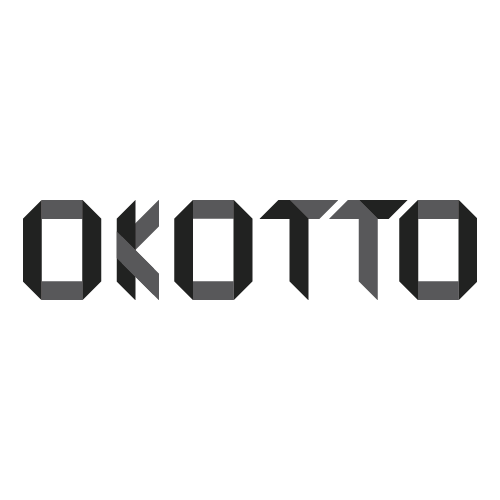 Check us out at www.okotto.com! Be the first to write a review and let others know if Okotto is a scam or if it is legit.